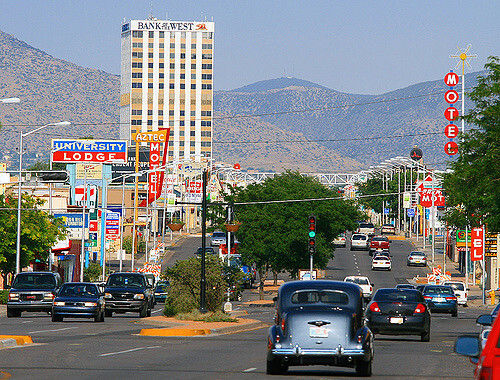 Staff from the U.S. Department of Labor’s Division of Energy Employees Occupational Illness Compensation’s (DEEOIC) Espanola Resource Center will be hosting Traveling Satellite Resource Centers in Albuquerque, New Mexico. Staff will be available to provide information about the program and assist individuals with the filing of new claims. The purpose of these Traveling Satellite Resource Centers is to assist individuals one-on-one. Presentations will not be given. All walk-ins are welcomed; however, scheduling an appointment time is recommended so that appropriate time and assistance can be provided. 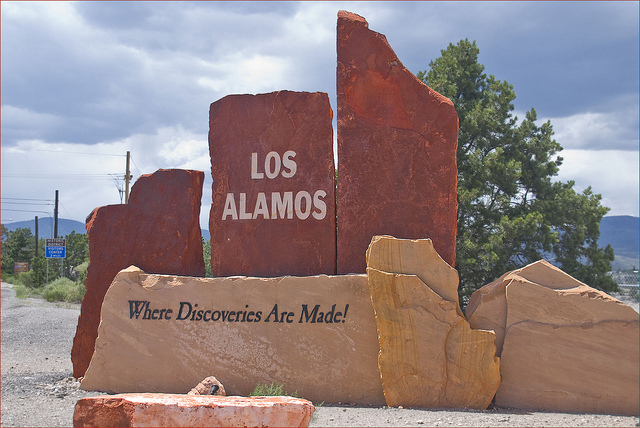 Staff from the U.S. Department of Labor’s Division of Energy Employees Occupational Illness Compensation’s (DEEOIC) Espanola Resource Center will be hosting Traveling Satellite Resource Centers in Los Alamos, New Mexico. Staff will be available to provide information about the program and assist individuals with the filing of new claims. 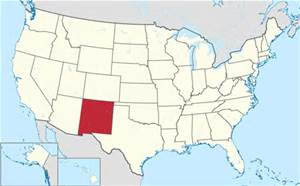 The purpose of these Traveling Satellite Resource Centers is to assist individuals one-on-one. Presentations will not be given.